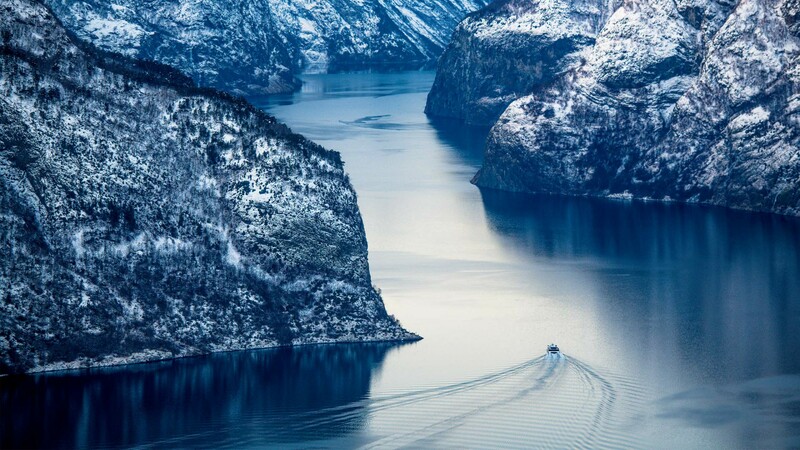 "The fjordscapes of Western Norway are so utterly unique and so profoundly beautiful that many people rate them as the most impressive landscapes on the planet". 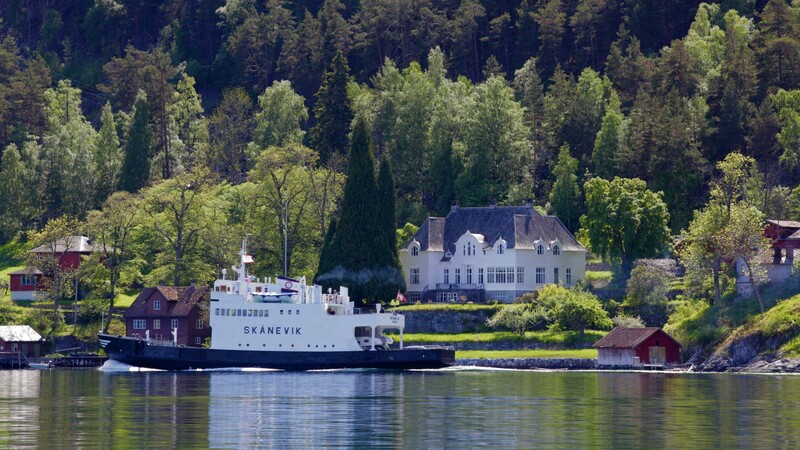 The classic car ferries between Gudvangen and Kaupanger will take you on a journey through some of the most beautiful fjord landscapes in Norway. 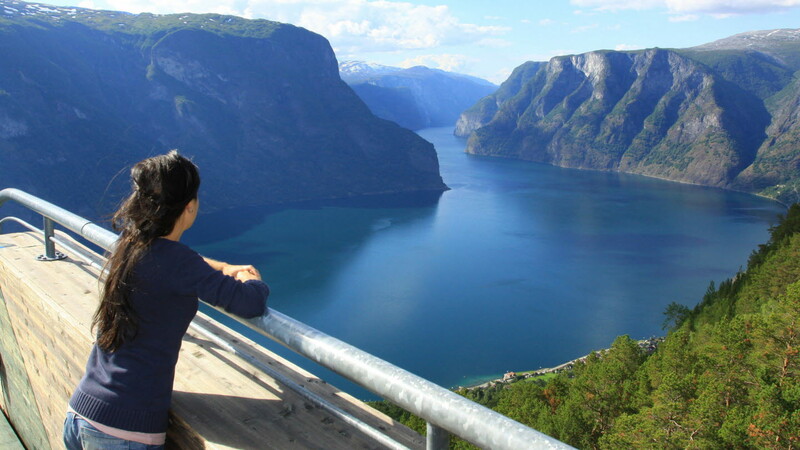 Experience the spectacular Stegastein viewing platform, 650 metres above Aurlandsfjord. 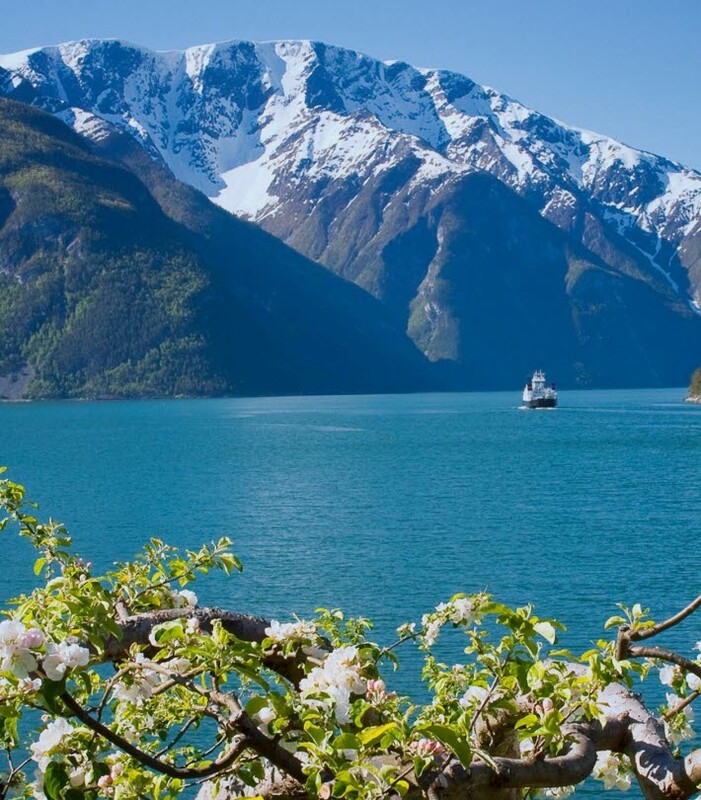 Book a sightseeing tour with panoramic views from Flåm to Stegastein here! 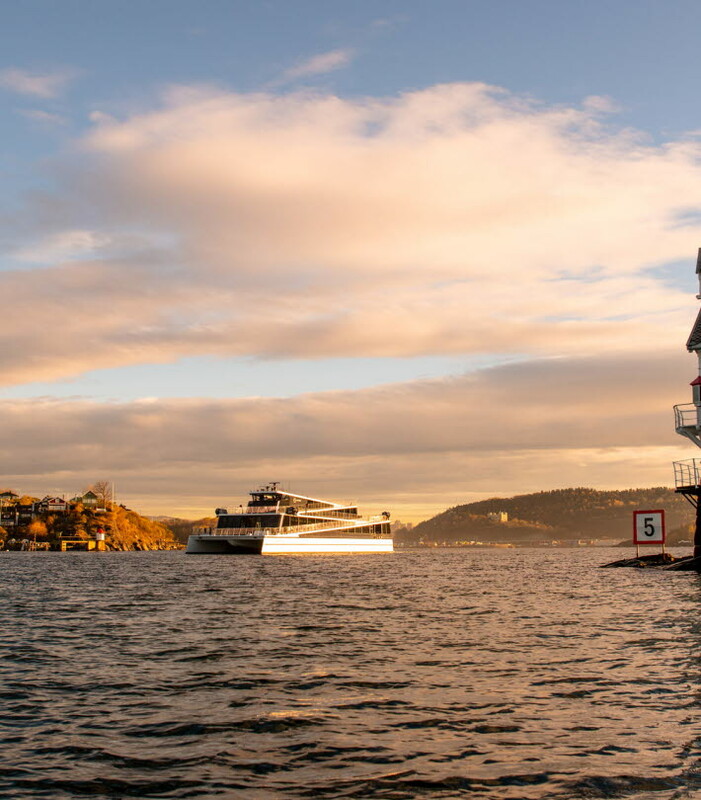 Sail the inner parts of the Oslofjord, from the pier next to the Oslo Opera House, along the city shoreline, between small islands, passing landmarks and historical places. 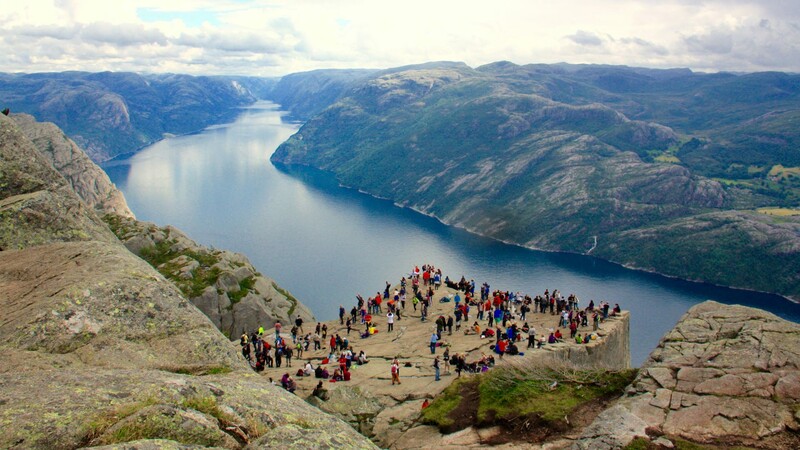 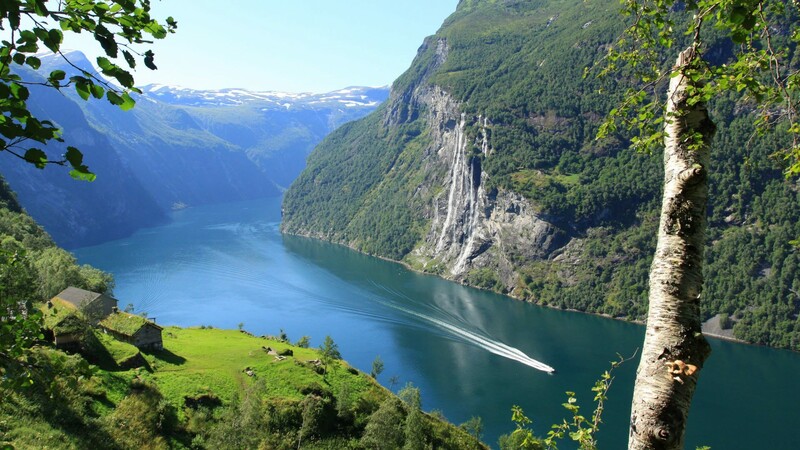 The Geirangerfjord is a 15-kilometre-long branch of Storfjord and has been inscribed on UNESCO's World Heritage List. 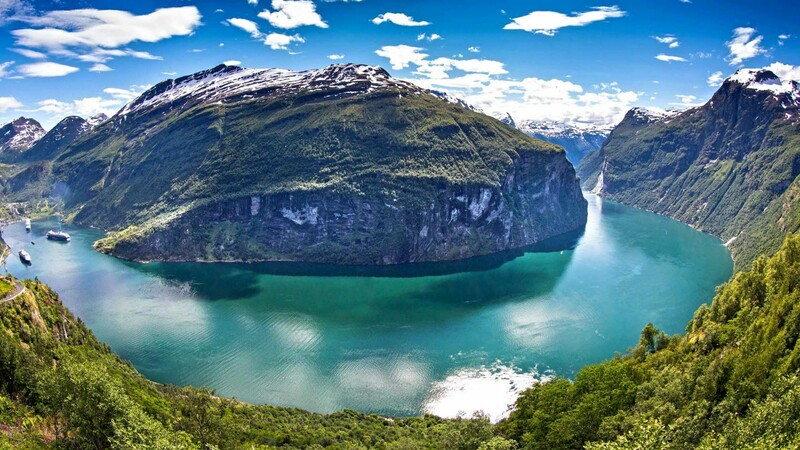 Join this amazing fjord cruise. 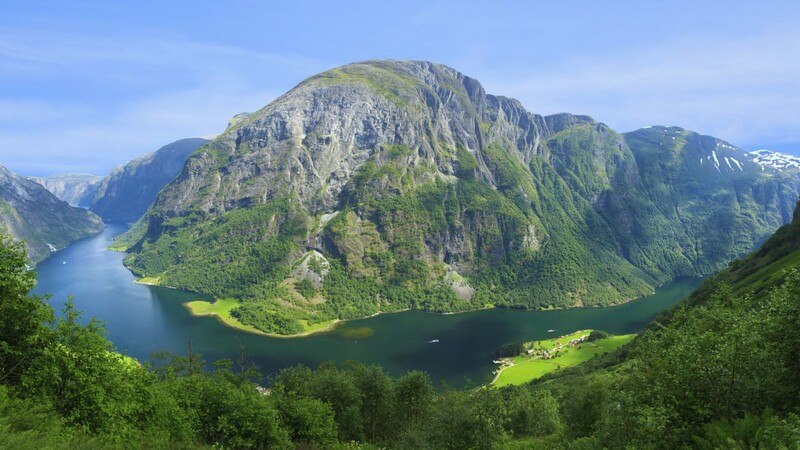 Discover the majestic Sunnmøre Alps from the magnificent, 35-km long Hjørundfjord in Møre & Romsdal between Ålesund and Øye. 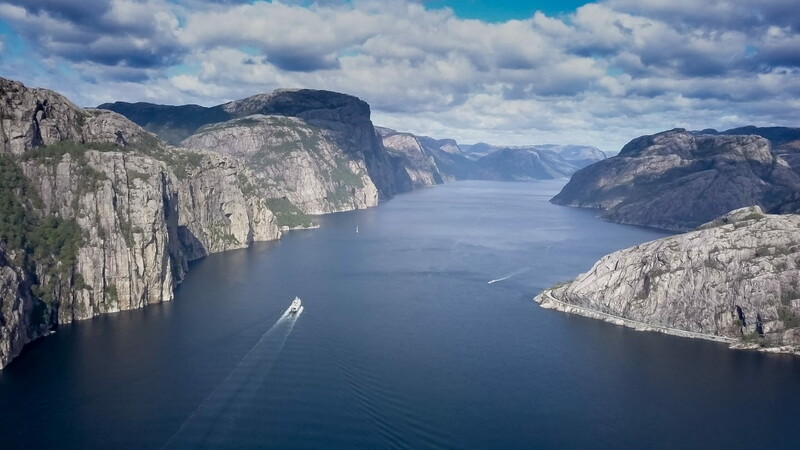 A fjord cruise by tourist ferry on Lysefjord features spectacular natural phenomena, such as the Pulpit Rock, the Kjerag mountain, rugged scenery and dramatic rock formations. 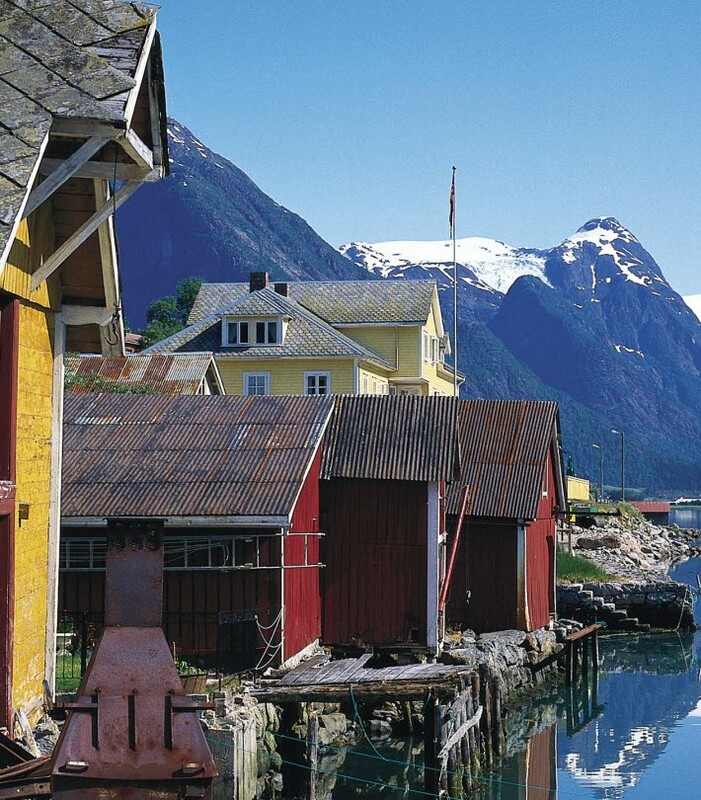 Enjoy a wonderful fjord journey to the villages among the glaciers – Balestrand and Fjærland. 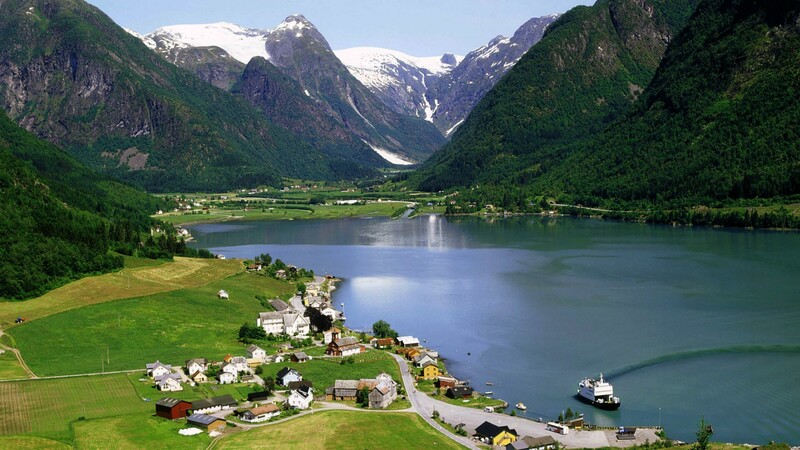 Along the fjord we'll pass tiny villages, waterfalls and steep mountains. 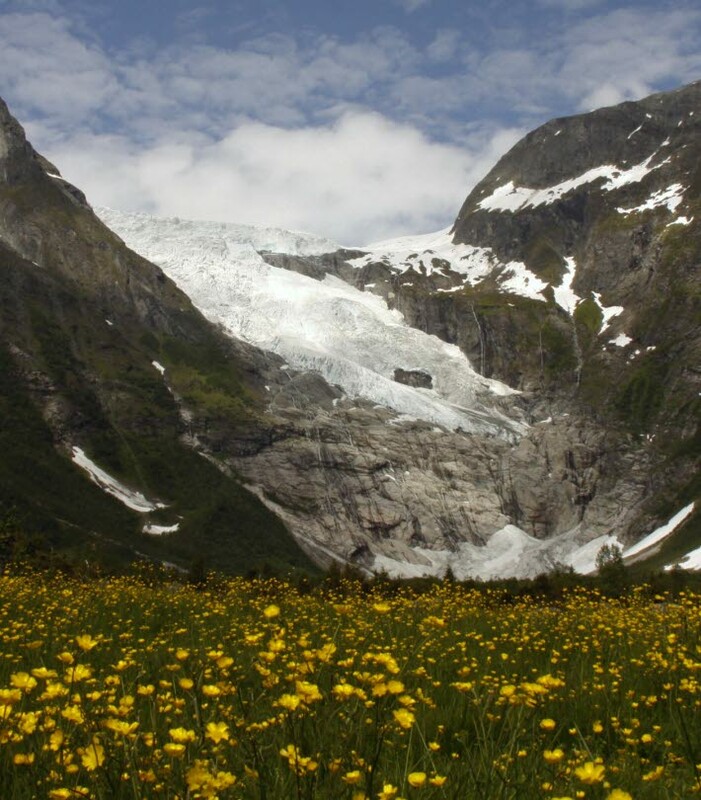 Fjærland is located where the glacier meets the fjord. 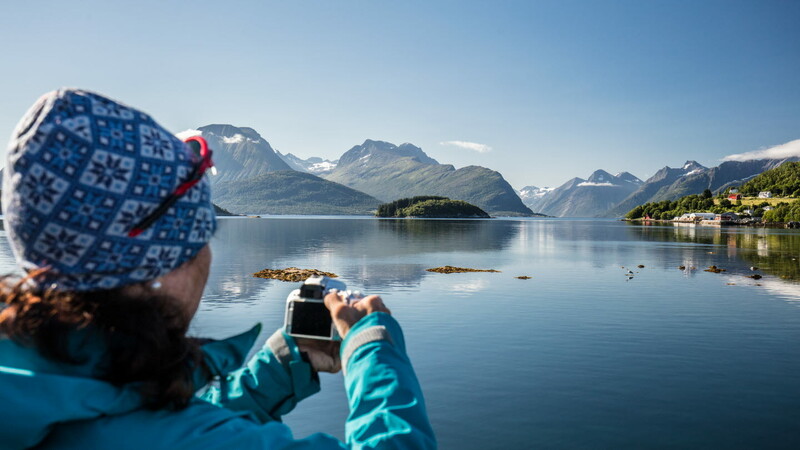 Take part in a unique adventure in the UNESCO-listed fjord landscape. 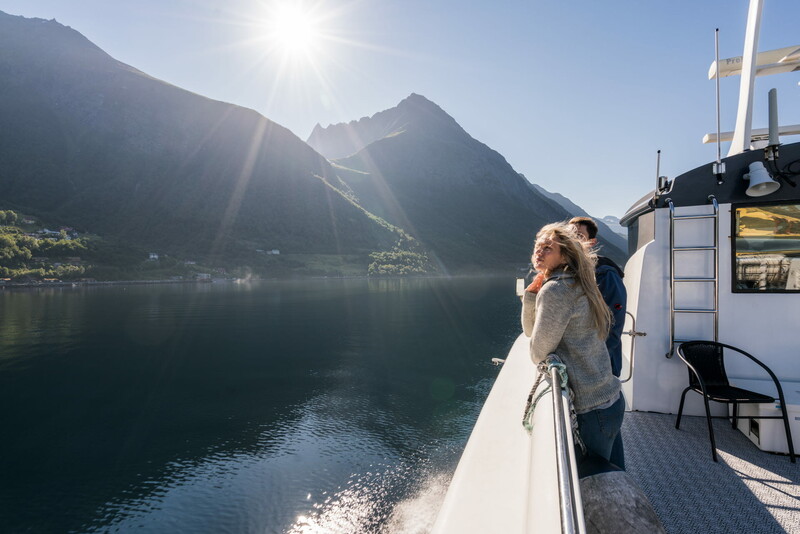 RIBs offer an intimate experience of the fjord and mountains in this stunning World Heritage Site. 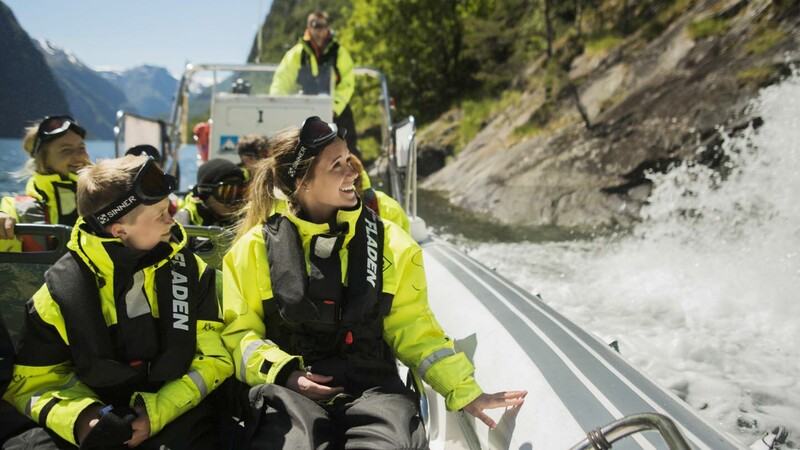 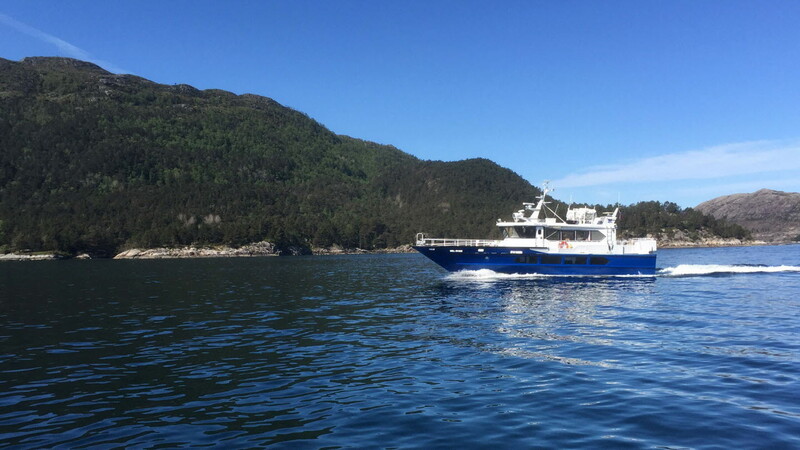 Join the express boat service between Flåm and Balestrand. 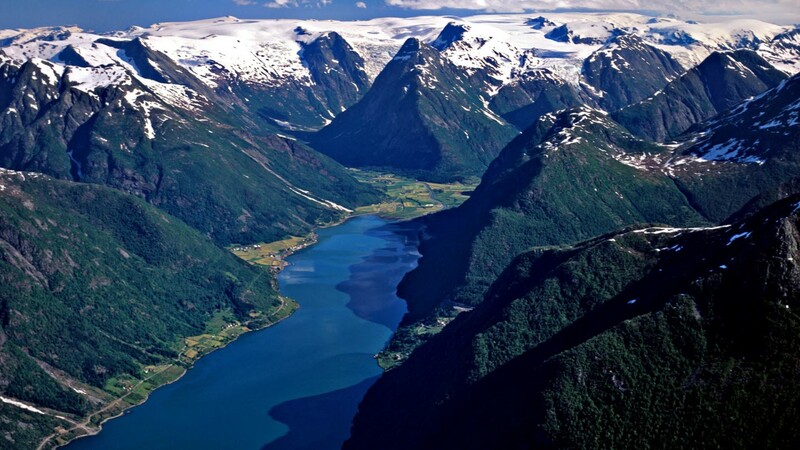 A great opportunity to access both sides of the mighty Sognefjord.